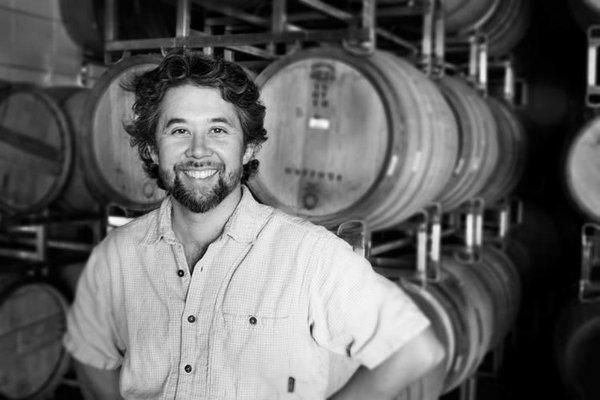 Sandhi is a small production California winery focusing on select vineyards from the Sta. Rita Hills in Santa Barbara County and was founded in 2010 by Rajat Parr, the wine director for Michael Mina Restaurants, and esteemed winemaker, Sashi Moorman. Sandhi represents a union essential to the production of wine: the collaboration between man, earth, and vine. The willing participation of all three elements is necessary to make great wine, and the winegrower must make this collaboration rich and nourishing for all involved. An understanding of these joint efforts informs Sandhi's exploration of Pinot Noir and Chardonnay vines throughout the Santa Barbara County terroir.